Homeowners insurance is an important form of cover providing peace of mind that listed contents will be compensated in the event of damage, theft and other policy approved circumstances. While emphasis is on cost savings, claiming could hike your monthly or yearly premium. According to recent surveys in the insurance industry, a single household claim could push your premiums up to between 8 and 9% besides the increases that are implemented annually. Learning how your homeowners’ insurance could be affected when you file a claim can help you determine when it is worthwhile to seek compensation for loss or damage. Home insurance and claim options offer flexibility for policy holders. You can determine which items to list and the extent of property damage to include. If policy holders have caused damaged to the personal property of a third party, the cover should also provide the necessary standards of compensation. If you have your vehicles insured with a company, the addition of property can prove more affordable when assigning all cover to the same provider. While you may be advised on a premium, if you need to claim, it will influence your policy payments. If you claim for damage on a minor scale, evaluate the amount that your insurance premium will increase. It may be more valuable to simply cover the costs from your personal financial pocket rather than file a claim. If the loss or damage is not a pressing matter, taking the time to perform the calculations and determining the average percentage increase in your premium will have determine which is more affordable. Will the Type of Claim Influence the Premium? The nature of the claim will influence your monthly or yearly policy premium. If you claim for a minor event such as a small replacement of a valuable item or property damage, the policy payments will rise by just under 10%. For major events including restoration and covering plumbing or electrical services, the premium can climb as much as 20%. Research has shown that the most expensive type of claim and increases in policies are related to claims for personal injuries. It is important to understand that your insurer will determine the amount of risk policy holders carry and calculate a homeowners’ insurance premium based on this profile. Areas deemed at greater risk of break-ins and vandalism will be charged higher fees compared to more secure neighborhoods. While the percentage for each type of premium increase is determined by the state, most insurance providers will charge a higher rate for the monthly policy if claims are made regardless of the size. Comparing quotes from reputable insurers can help find affordable rates that best fit your lifestyle and your pocket. If you need to claim, determine whether paying for it will be more affordable than paying the excess and having your premiums raised. If you can afford a higher deductible, it will help decrease the premiums. Research and investing in the best form of property and contents cover can provide the best financial outcome. 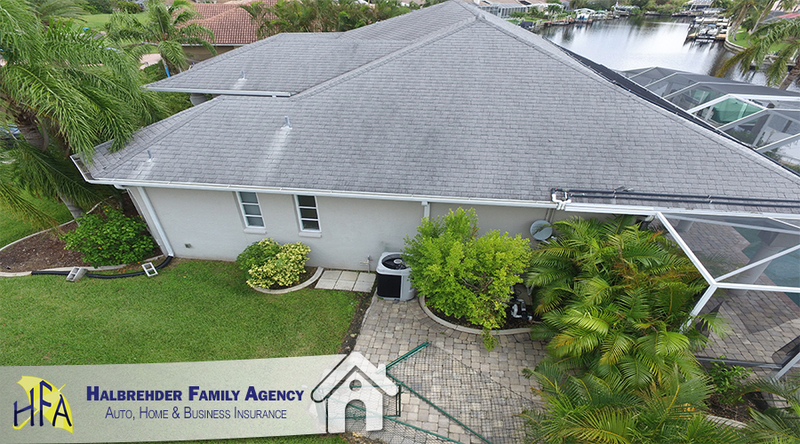 Learn about how claims may affect your Cape Coral, FL Homeowner's Insurance policy. Depending on the type of home insurance claim, might affect your policy.